To provide a widget for selecting a date, use the DatePicker widget, which allows the user to select the month, day, and year, in a familiar interface. In this tutorial, you'll create a DatePickerDialog, which presents the date picker in a floating dialog box at the click on the EditText box. 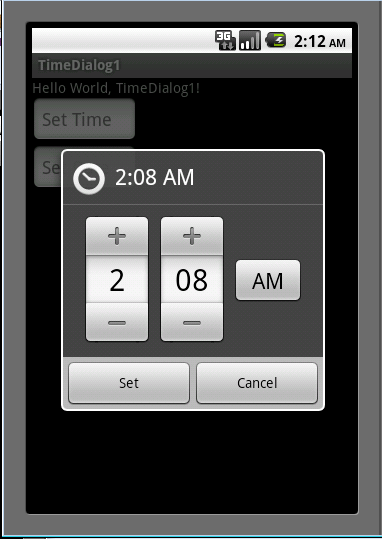 When the date is set by the user, a EditText will update with the new date. 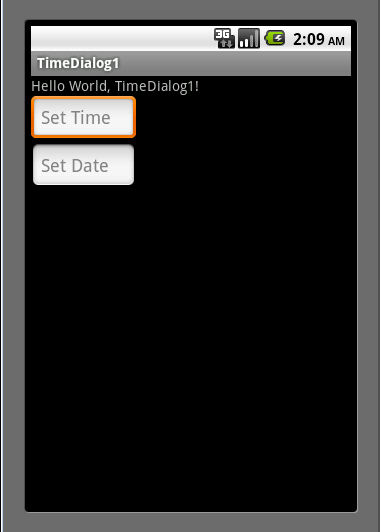 Also you can set TimePickerDialog similarly DatePickerDialog.